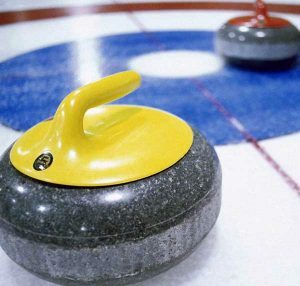 One of the world’s oldest team sports, curling originated in the 16th century in Scotland, where games were played during winter on frozen ponds and lochs. Since then, curling has become a global phenomena from the novice to the elite competitive levels. 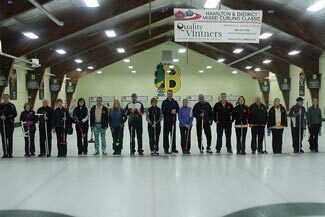 A sport for all ages, curling enables singles, couples and families the opportunity to enjoy physical activity and fellowship during the cold winter months. 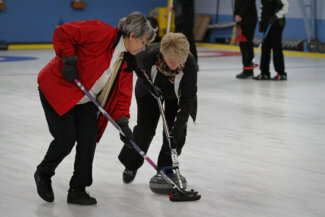 HACA invite you to contact any of our member clubs for an introduction to curling. Hurry Hard! HACA sponsors the Bantam 64 Youth League. 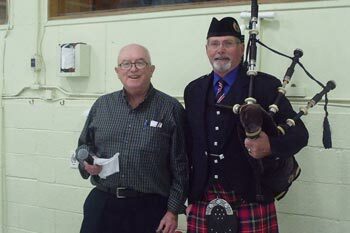 To represent members of the Hamilton and Area Curling Association on matters of common interest and provide a forum for information sharing among members. 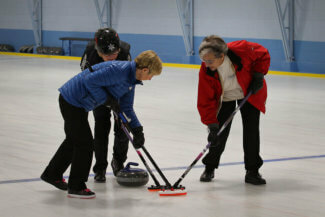 To promote the game of curling throughout the Greater Hamilton Area. 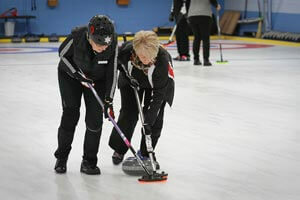 To provide encouragement to new curlers choosing to pursue the game as a recreation of choice. 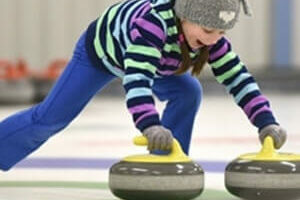 To promote Youth Curling for all ages and skill levels. 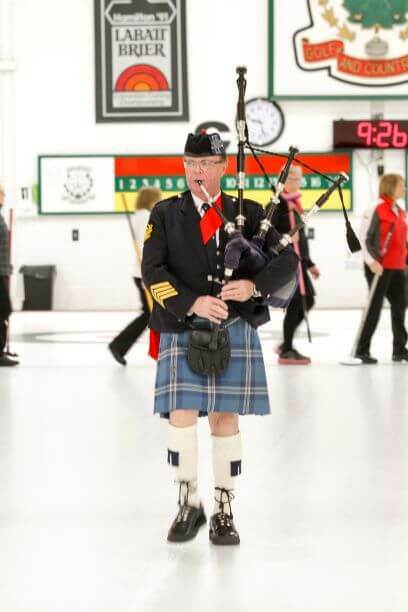 To support the aims and objectives of its 9 member clubs, the Canadian Curling Association and CurlOn (formerly the Ontario Curling Association) with regards to programs, policy and competitions. 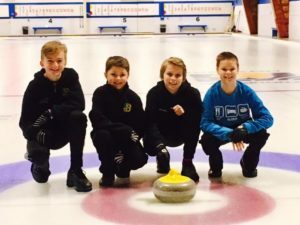 HACA supports youth activity at area curling clubs, such as the annual Harry Clark Memorial Little Rock Bonspiel for children aged up to twelve, and starting in 2009 is the overseeing body for “The 64s” Bantam recreational leaugue. HACA will arrange oppurtunities for high school students to participate at area clubs if required.